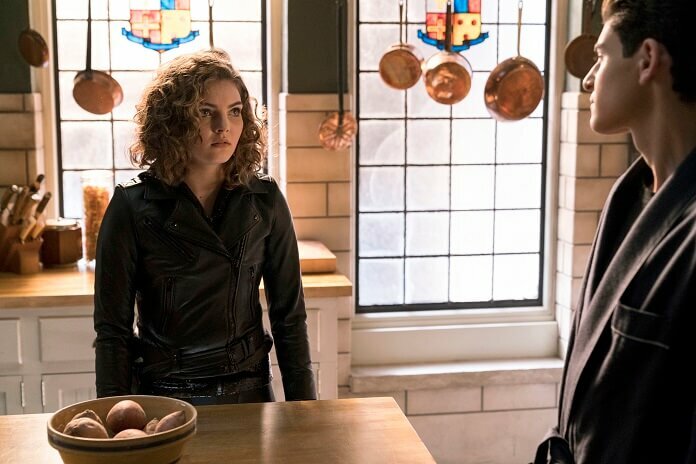 Fox’s Gotham season four episode 14 found Jerome (Cameron Monaghan) torturing Oswald in jail while Selina worked with Detective Jim Gordon to track down the now very mature Poison Ivy. 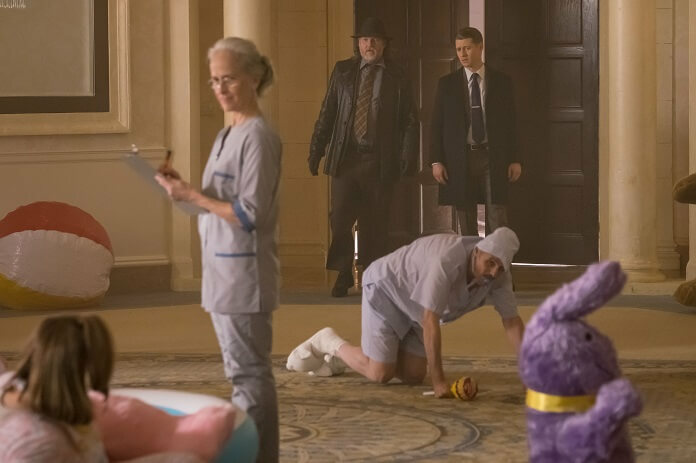 Meanwhile, Bruce Wayne spent the episode feeling the effects of Ivy’s poison. The poison caused him to have a vision of himself as an adult, complete with a deeper voice and wearing the full Batman costume. 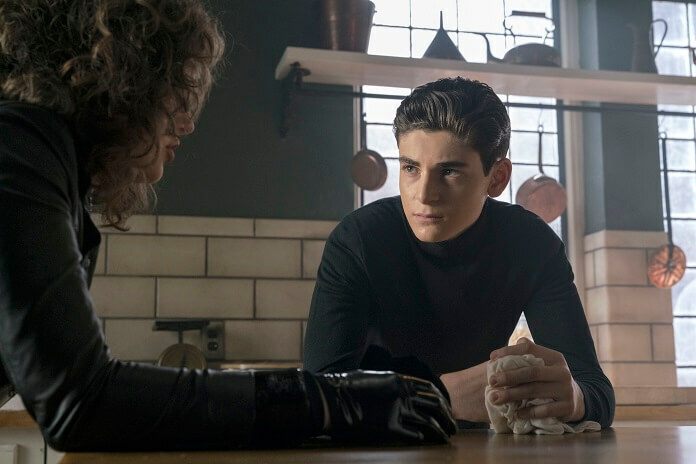 By the end of the episode, Bruce had reached out Alfred to ask for his help again. 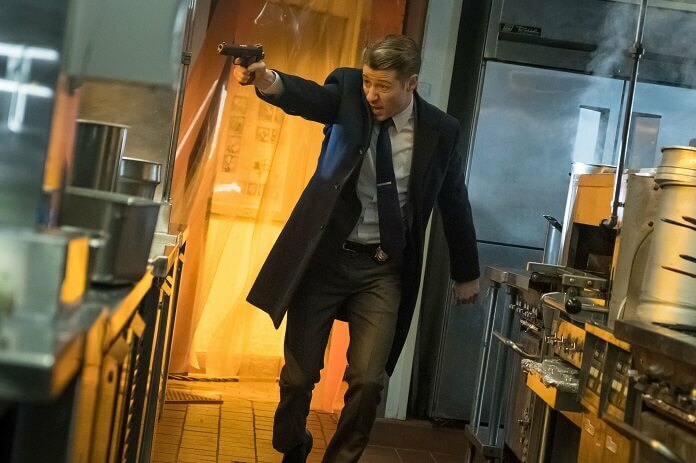 Up next, Gotham season four episode 15 airing March 22, 2018 at 8pm ET/PT. 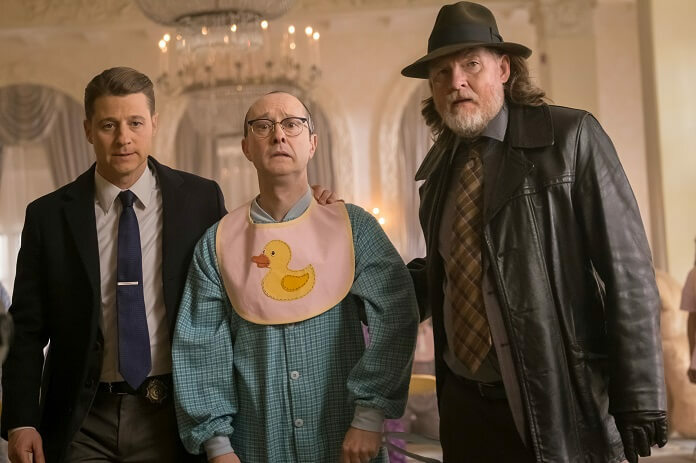 The episode’s guest stars include Anthony Carrigan as Victor Zsasz, Kyle Vincent Terry as Headhunter, Stu “Large” Riley as Sampson, Christopher Convery as Martin, and Nathan Darrow as Mr. Freeze. “The Sinking Ship The Grand Applause” Plot: Bullock and Gordon try to track down someone who is key in Sofia’s control over Gotham. 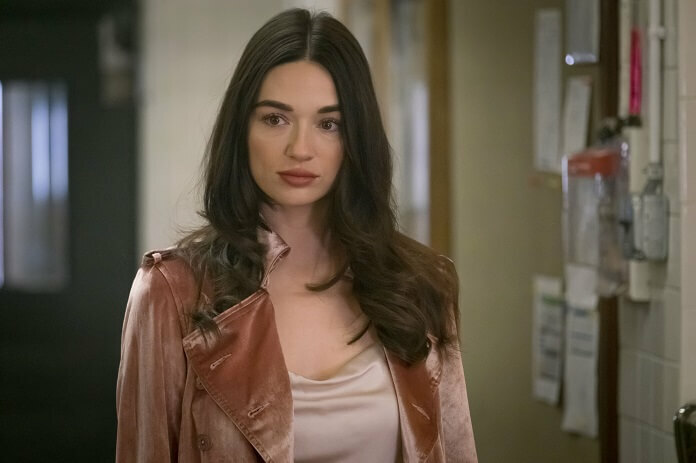 Meanwhile, Penguin, Lee and Nygma enlist an unlikely ally as they seek revenge, and Selina asks Bruce for a favor to help rid her of her guilt over Ivy in the all-new “A Dark Knight: The Sinking Ship The Grand Applause” episode of Gotham.